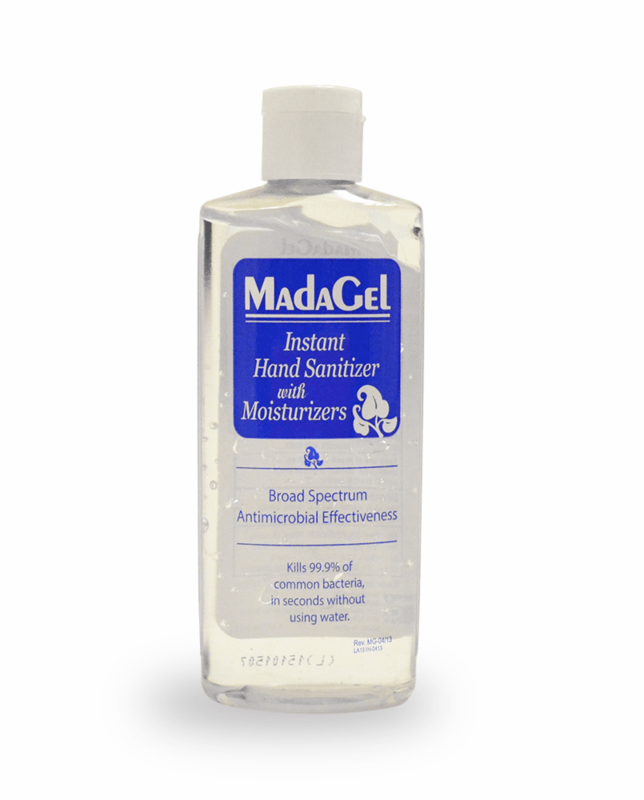 MadaGel is an instant hand sanitizer with moisturizers for the hand hygiene needs of any healthcare environment. 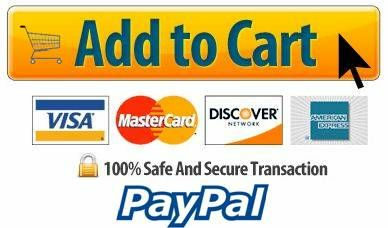 This broad-spectrum gel has antimicrobial effectiveness and kills 99.9% of common bacteria, yeast, & fungi. 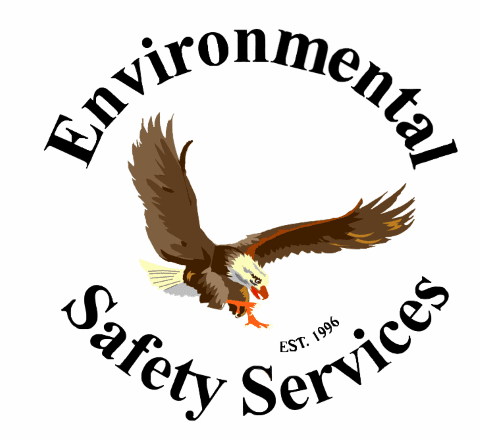 This solution can be used with all types of gloves and acts as a chemical barrier between the hands, gloves, & harsh chemicals. The active ingredient is 62% Alcohol in formula per CDC recommendations. 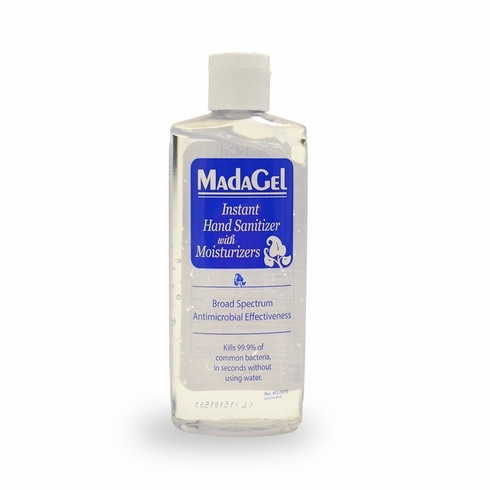 MadaGel also conforms with the current suggestions by the FDA, CDC, and APTC "Hand Washing Guidelines" as referenced in the Federal Monograph.